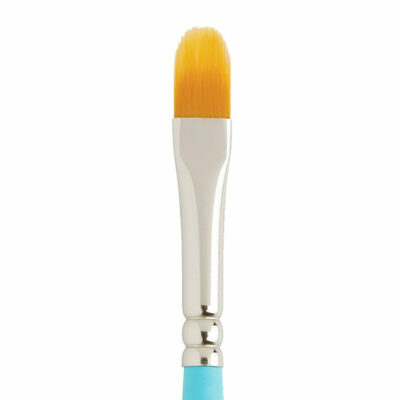 -The Restore Flat Wax Brush is designed specifically for furniture painting. 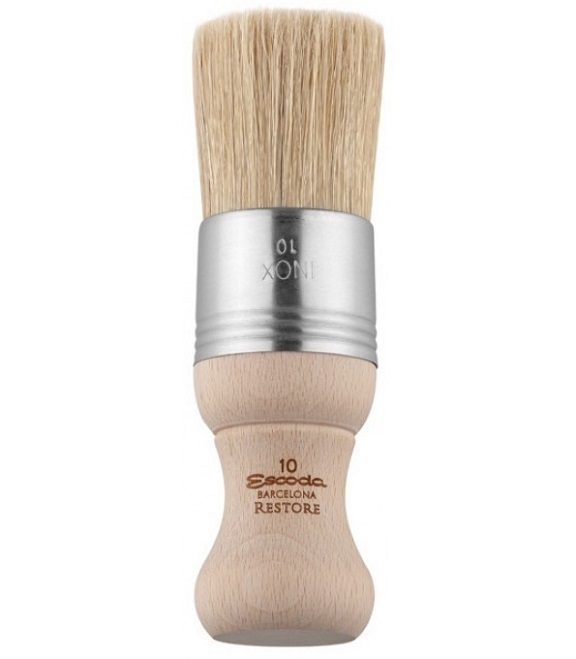 Restore is a complete collection of handmade bristle and synthetic brushes with unique shapes and sizes that create a spectrum of finishes from smooth to specialty surfaces. -Handmade in Europe by master artist brush craftsmen and produced with only the finest Chungking bristle and high-tech synthetic filaments. 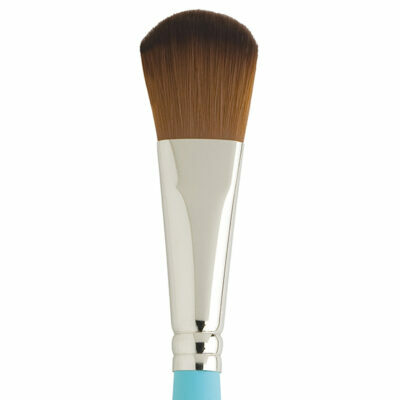 Natural wood ergonomic handles offer better control and comfort. 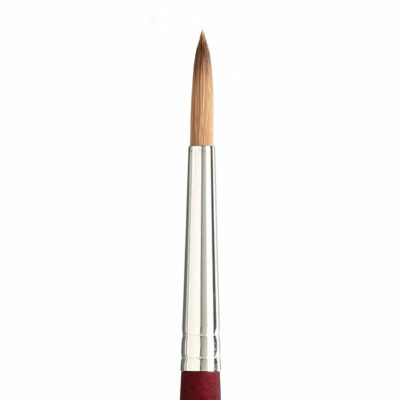 -For use with chalk and clay paints, plaster paint, latex and waxes.